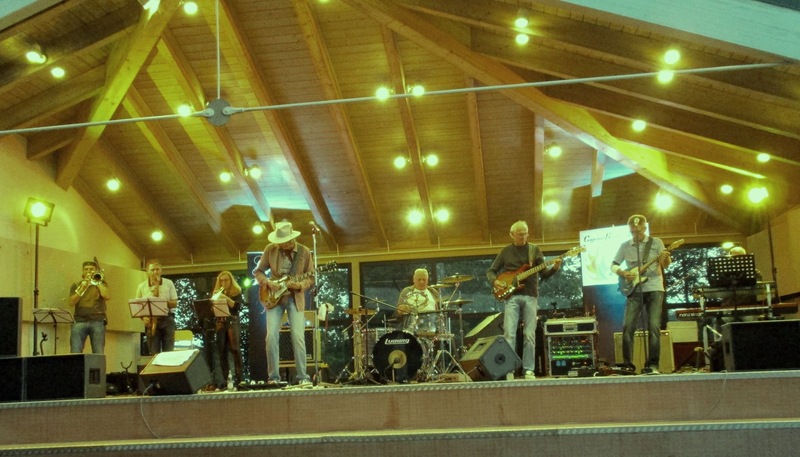 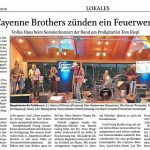 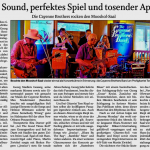 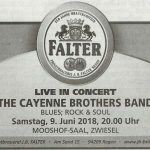 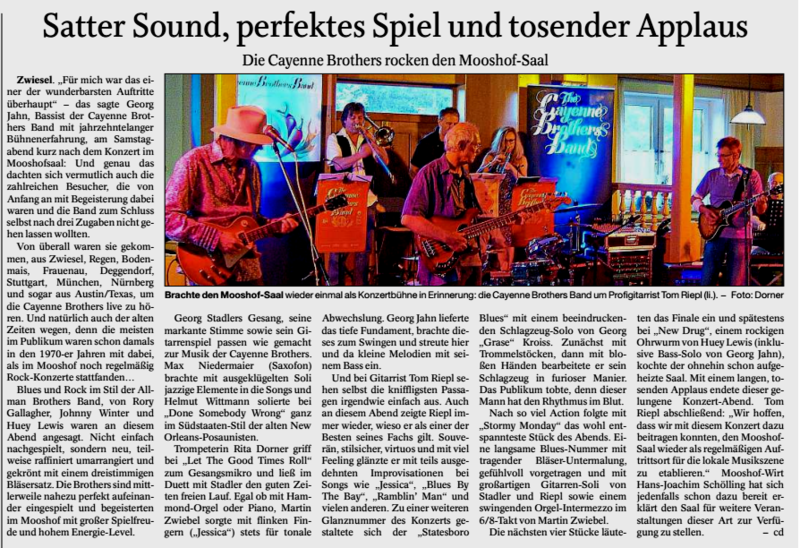 Once again I had a blast performing with the Cayenne Brothers Band. 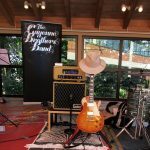 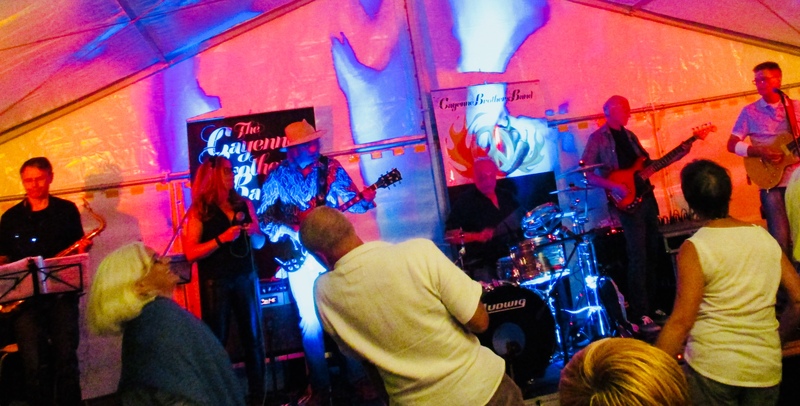 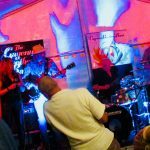 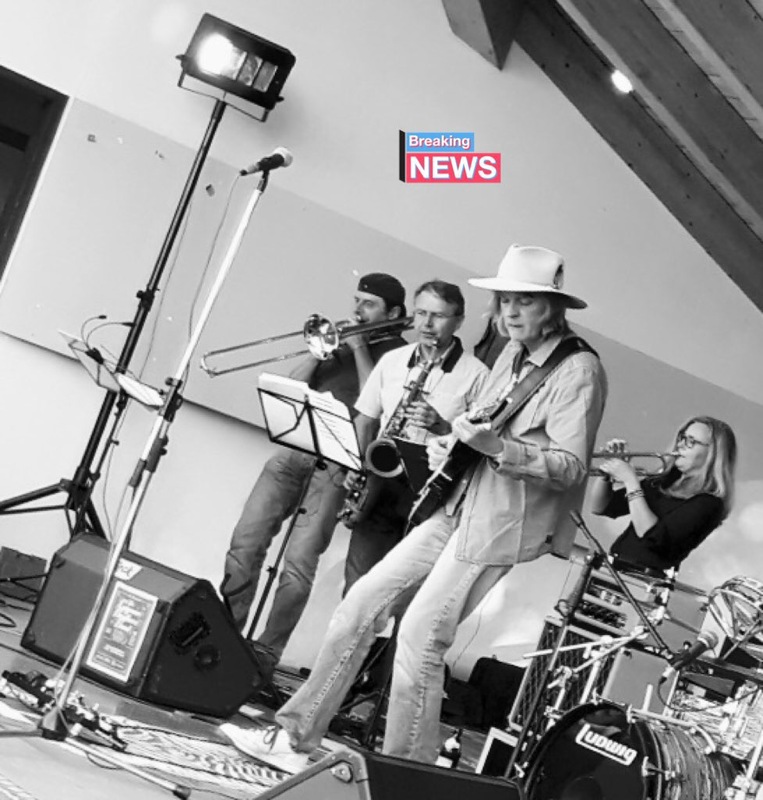 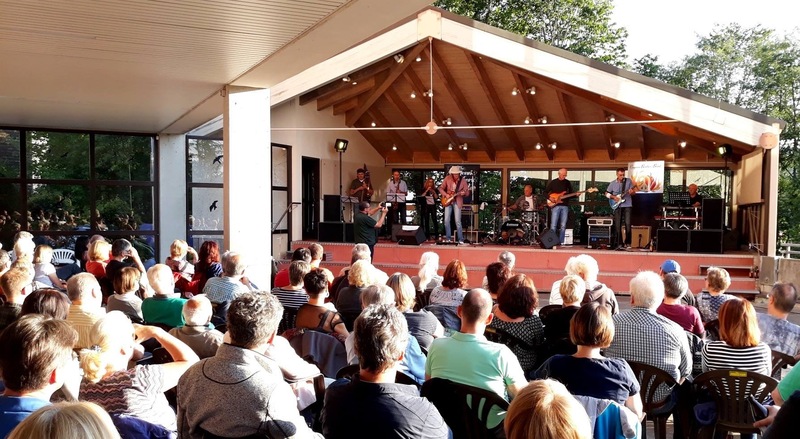 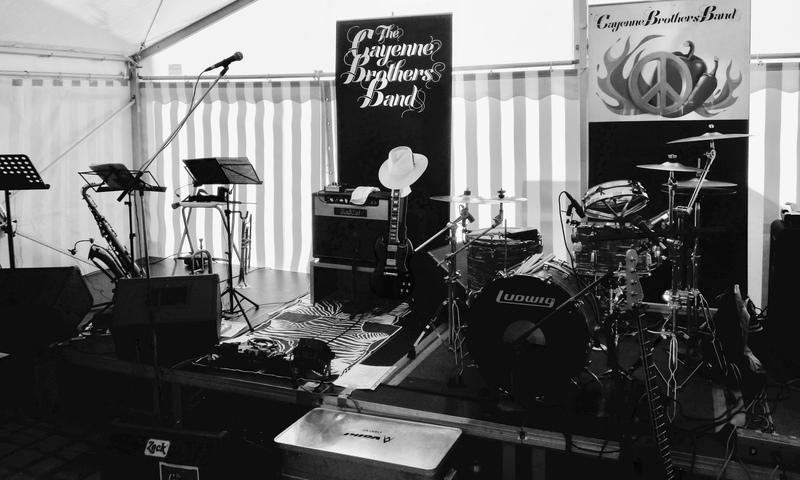 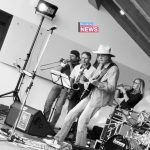 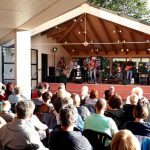 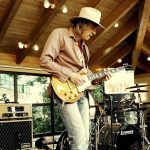 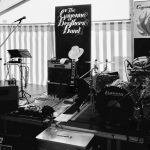 The show at the “Blues Marquee” in Zwiesel, Bavaria was a great finish of the CBB summer concert series. 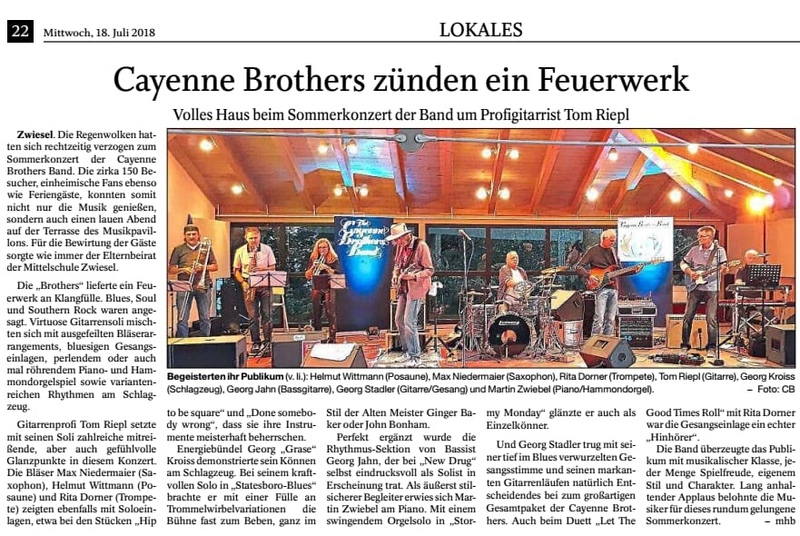 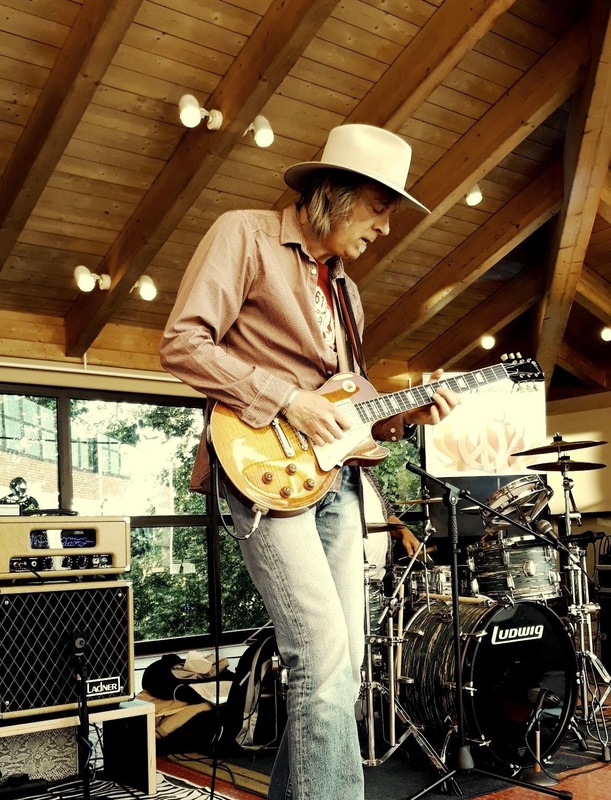 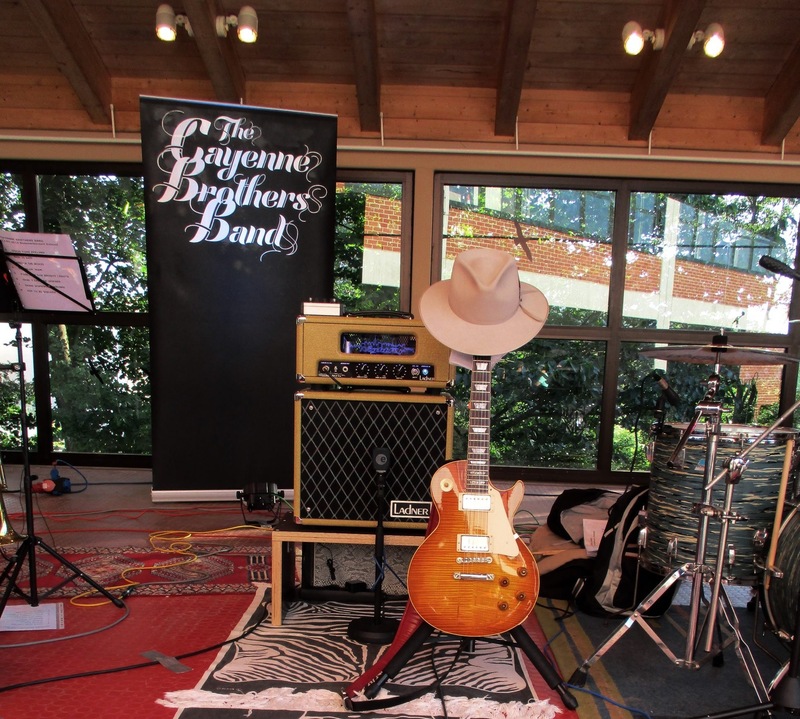 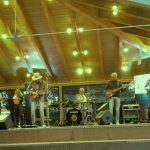 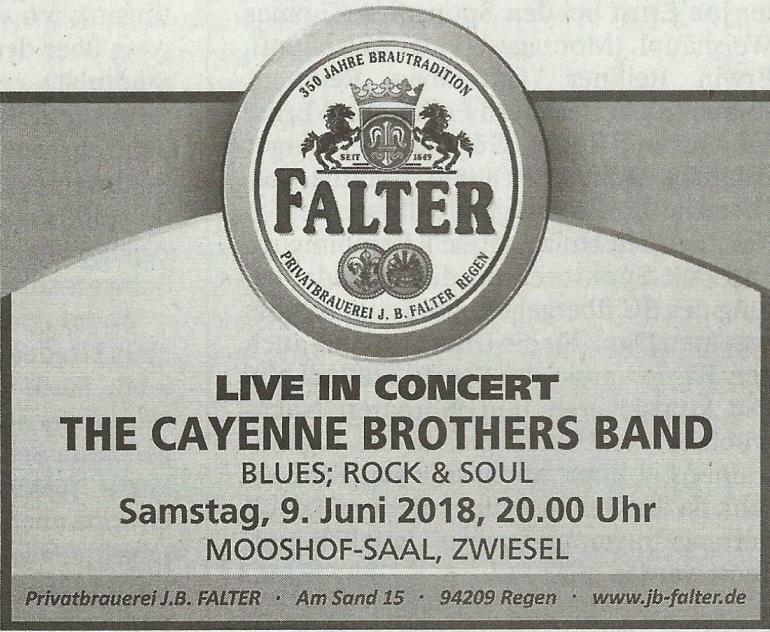 Many thanks to the Brothers as well as to our great fans, friends and an awesome audience for this wonderful summer full of ♩♪♫♬ hot Southern Blues & Soul ♩♪♫♬…and some Rock’n’Roll ? ? 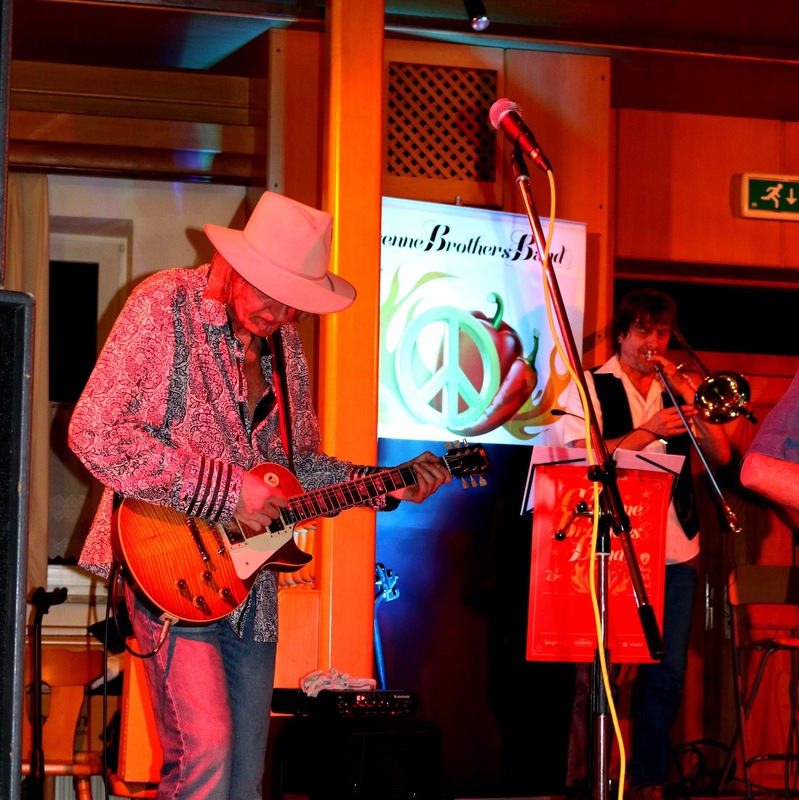 ☮ See y’all again next year!